The FUAR crew is back in full effect for the sequel to their epic premiere. 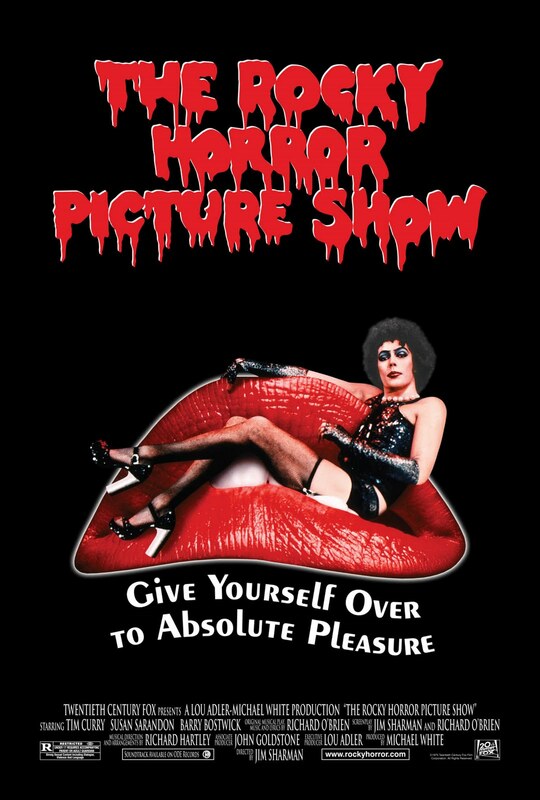 In this episode, the gang tackles the cult classic that started them all, The Rocky Horror Picture Show (selected by James). The cadre talks the Time Warp, Tim Curry's award-winning (?) performance, and tops it all off with possibly the most daring challenge yet! Be sure to watch next week's movie, then write into us at fuarock@gmail.com with your thoughts, or send them to us @FUARockPodcast. Check out our Tumblr at fuarock.tumblr.com, and be sure to subscribe to Hyperdrive Pictures' Youtube channel.